Thanks ,I like this one also . This guy is watching me drink my coffee. 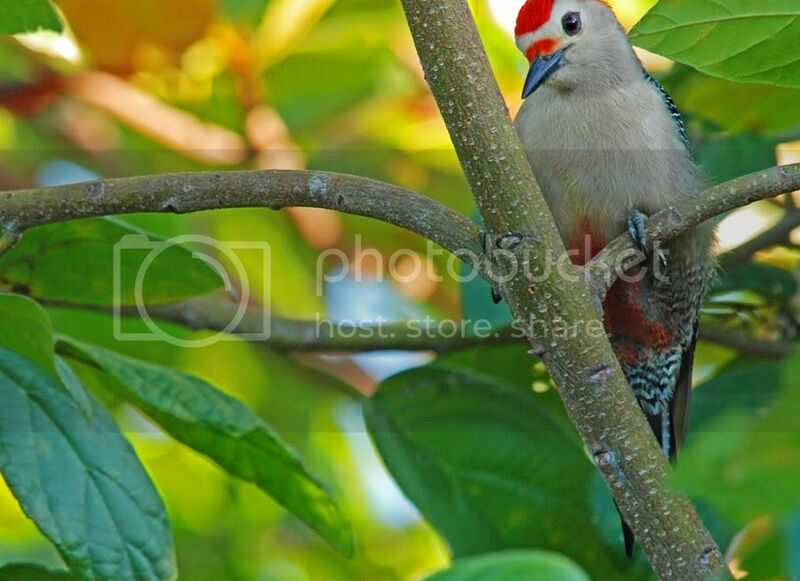 I miss the bright woodpeckers in New Orleans. In Idaho they were grey. Here they are brown. We have some in the forest that the woodpecker Warner brothers fashioned the woodywoodpecker cartoon after. May be this fall I'll visit the rainforest where they live and get lucky.